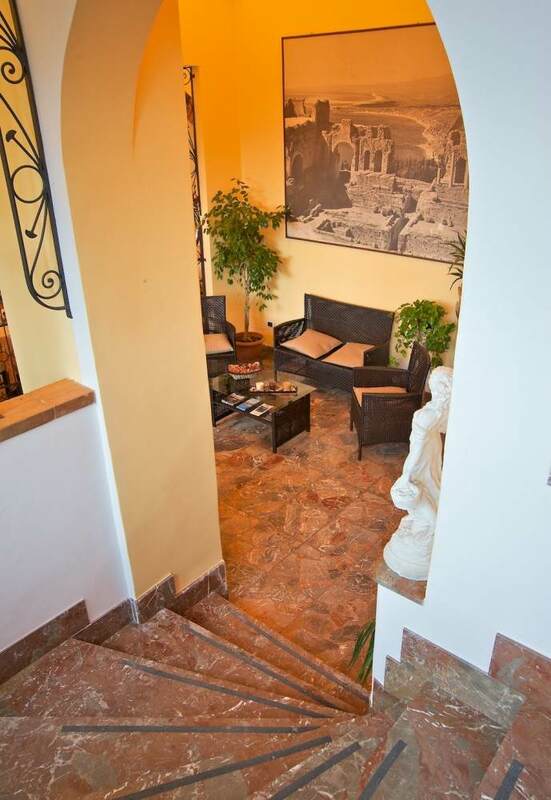 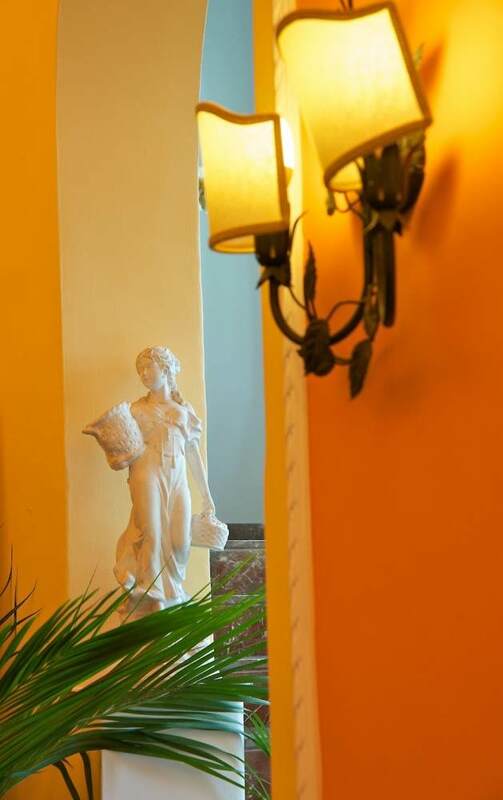 For three decades, the family run management at the Jonic Hotel Mazzarò in Taormina has been synonymous with passionate Sicilian hospitality, with a courteous staff that is entirely devoted to the care of its guests. 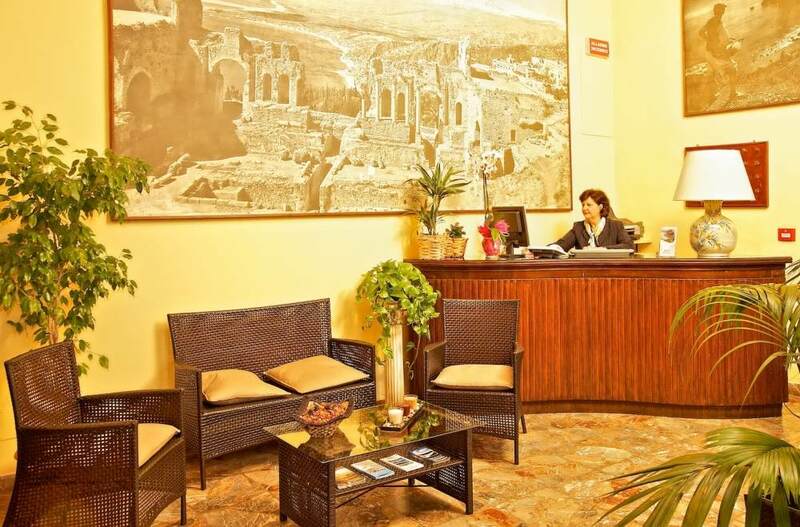 The hotel reception desk is available to guests at all times, providing useful information to ensure a pleasant stay in Taormina. 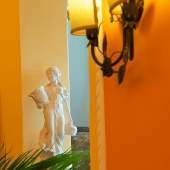 Practical suggestions and precious recommendations for visiting the city, organizing guided tours and other splendid excursions and activities. 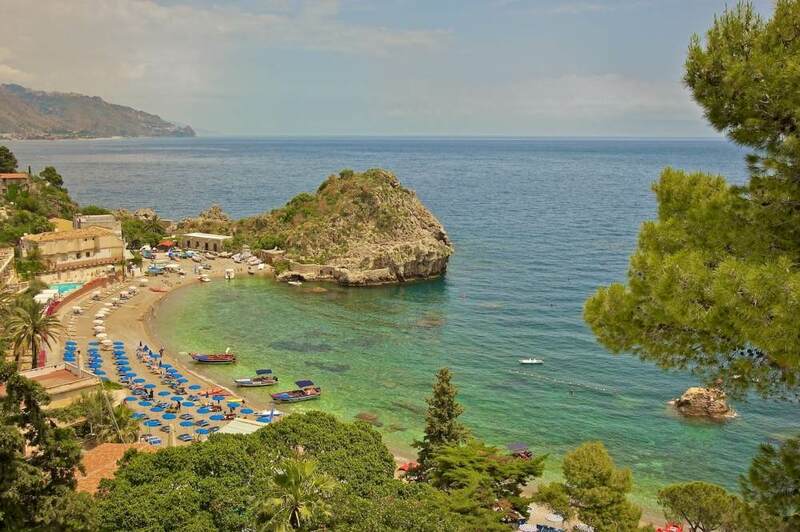 The Jonic Hotel Mazzarò faces onto one of the most beautiful bays in all of Sicily, where the characteristically spectacular blue sea invites guests to visit wonderful coves and a seabed lit by a thousand colors, a popular spot for diving enthusiasts. 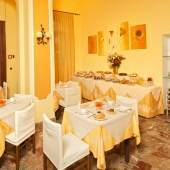 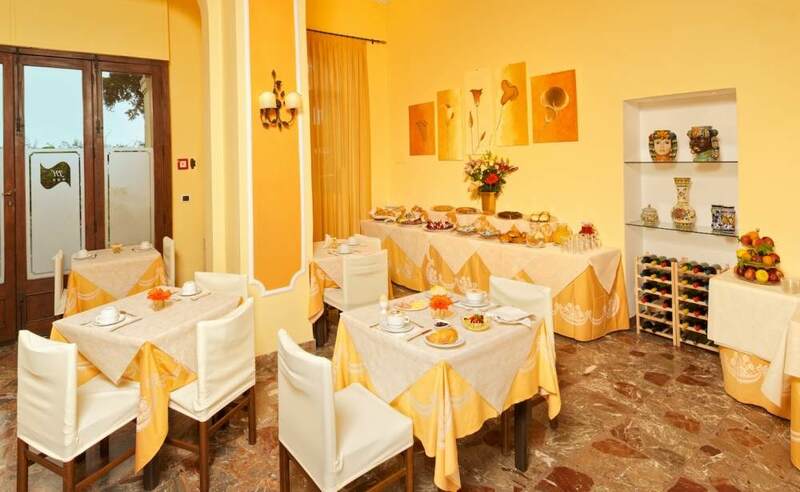 During your stay in Taormina, the hotel provides an excellent breakfast, featuring freshly baked croissants, fruit tarts and a wide choice of juices, plus of course the taste of a good espresso coffee. 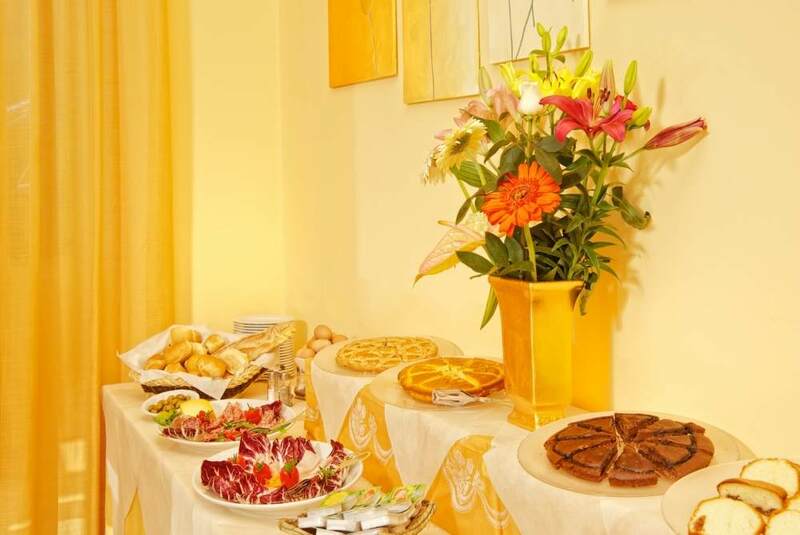 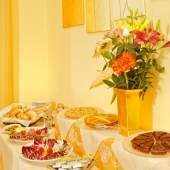 During the day, a bar service is available with snacks, drinks and wine from the best Sicilian wineries. 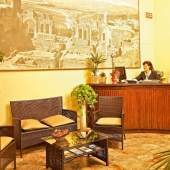 The Jonic Hotel Mazzarò provides free Wi-Fi Internet, paid parking available on reservation, and a rental service for cars, scooters and bicycles, allowing guests to freely tour the splendid surroundings.